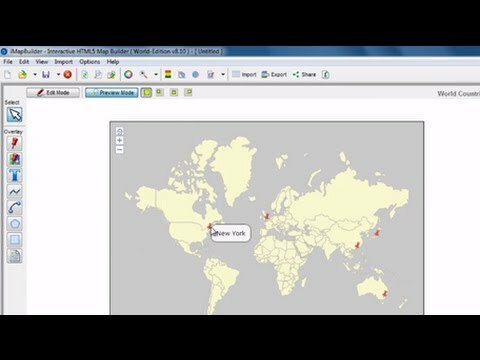 With iMapBuilder HTML5 mapping software, you can easily create interactive map without design and programming skills as required. 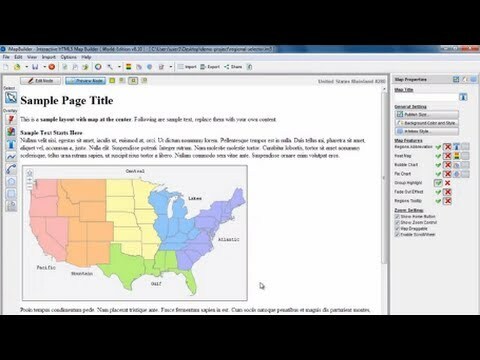 The new version of HTML5 Map Builder just launched. 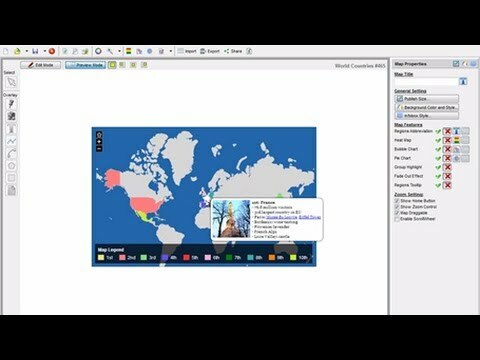 Check out the video (with voice narration) to get familar with the software and learn how to create a simple map.